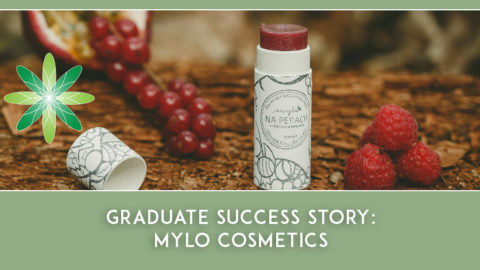 Many of our graduates want to set up an organic skincare brand, formulating their own products. However, some of our graduates also see other market opportunities and become private label formulators, manufacturers for other brands, workshop leaders, digital influencers and more. 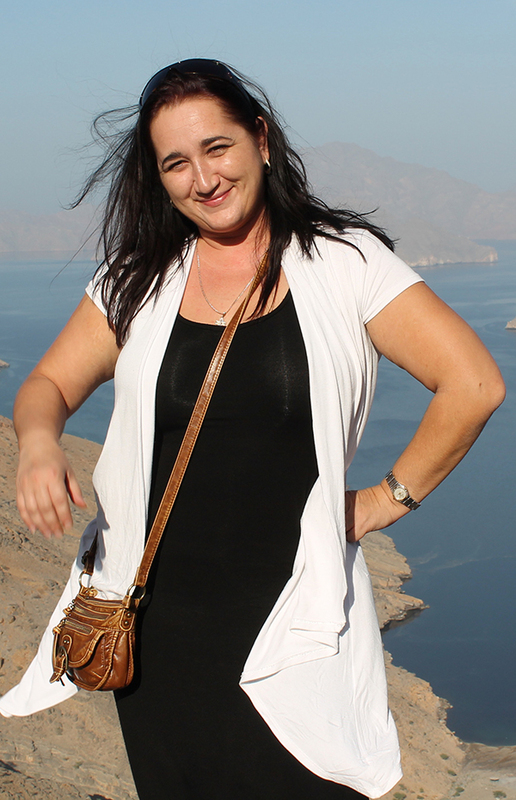 Today we speak to Alexandra Chernova from Natural Skincare UAE, an online ingredients stockist in the United Arab Emirates. 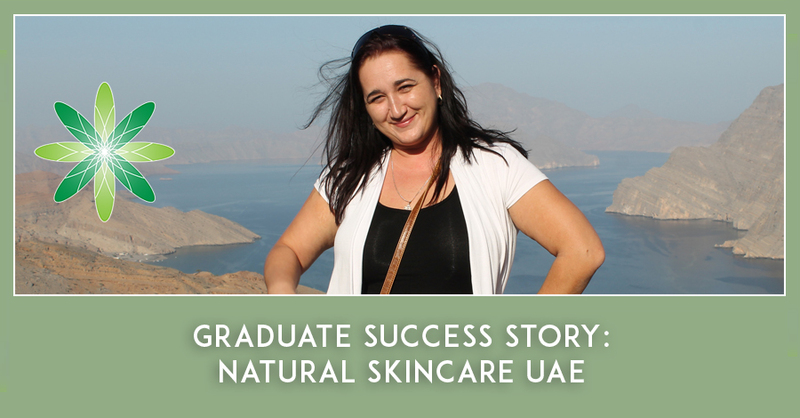 Alexandra studied with Formula Botanica and saw huge market potential for supplying natural skincare ingredients throughout the Middle East. 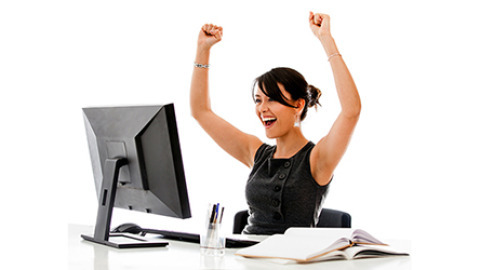 She tells us all about her business in this graduate interview. Hi Alexandra, please tell us a bit about you! I am originally from Russia. Most of my carrier I worked in Oil and Gas industry Engineering and Construction. I moved to UAE as an expatriate with a job offer and spent here almost 5 years working on Oil and Gas Construction Project. Though I love this region the climate is more than much of a change for me. I tried out huge amount of most marketed brands here trying to help my skin from swelling, getting acne all over from sweat and hair from falling out. The feel was good but no result if I’m honest. Then eventually I turned into reading about natural remedies and recipes online. This showed some better results but did not satisfy me either. I could follow an instruction but not understand the way the ingredients work together and how I can replace or add any of the ingredients I want, why some remedies work and some go disastrous. It was then that I decided to enrol with Formula Botanica to learn more about organic skincare formulation. 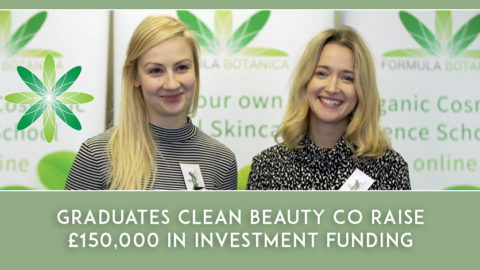 Did you realise the potential for selling ingredients as you studied with Formula Botanica? Formula Botanica is what inspired me to get serious in the first place. I enjoy working with formulations and ingredients a lot. Ingredients are quite difficult to find here in the UAE. The selection of essential oils and base ingredients is rather poor. When someone wants to start formulating, they have to order ingredients from outside the country and wait for several weeks for delivery – not mentioning the cost of each delivery. 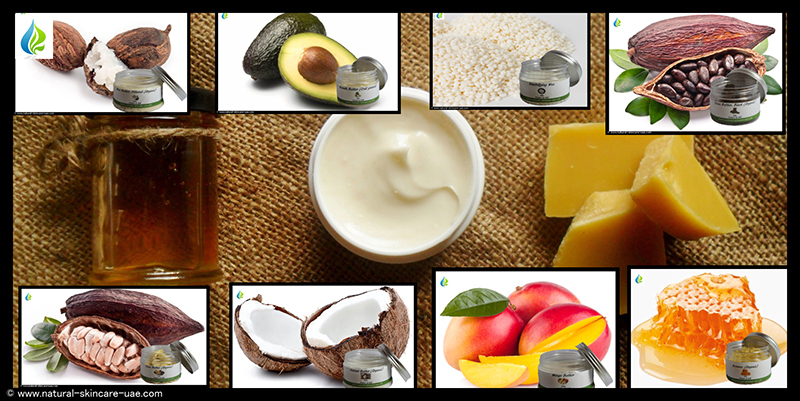 The market for natural skincare products is present in the region but is not packed with a great selection at least compare with EU or USA industry levels. We do work for legalization of our product so we can go on for selling a good selection of natural product locally and with our brand. Which courses did you study and how did they help you launch and run your shop? After some research I enrolled with Formula Botanica to see if I can learn more about formulation. 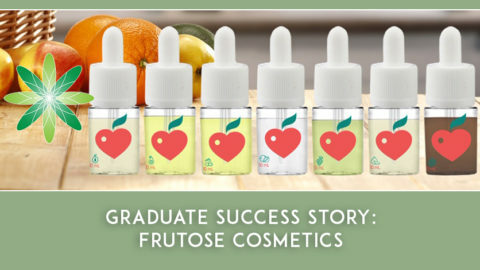 At the end, formulation was indeed more of a hobby and a project to pamper my family. I started out with the Diploma in Organic Skincare Formulation and then follow up with Certificate in Chocolate Spa Products (I formulated a chocolate line for as a birthday present for my friend which she really loved). Then all my friends start asking for a personal creams and lotions so this hobby became a great adventure. At the moment I am in the middle of Advanced Diploma in Organic Cosmetic Science. 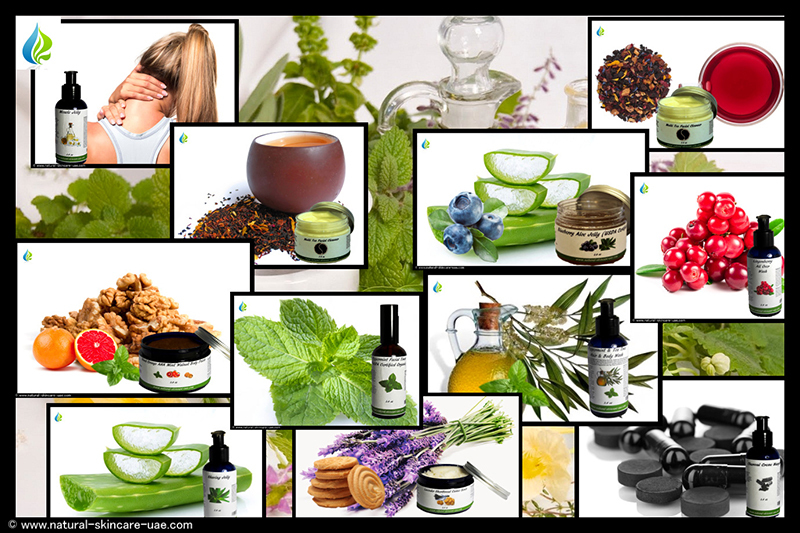 I did get a great amount of information from Formula Botanica on the choice of ingredients, formulations and more, so I decided to use my savings and knowledge to start my own store and going into the business I would truly enjoy. What type of ingredients do you stock and which are your favourites? We stock Carrier and Essential Oils, Butters, some active ingredients (Glycerol, Glycerin, Vitamin E, etc), CO2 extracts, Hydrosols and Distillates. My favorite would be Agarwood (Oud), Sweet Orange, Damask Rose and Frankincense. You also offer custom design services. How does that work? 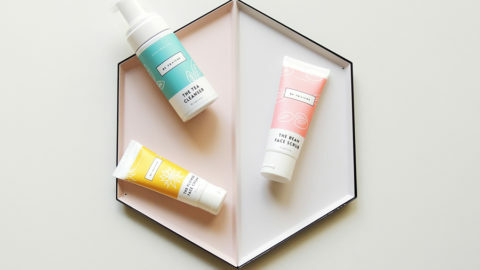 We offer a service to customers where we formulate from the ingredients they buy and let them try it so they can see what would work better for their skin before they go on and purchase. I believe this is helpful for many women to make sure the skin product they use is the consistency they want, does not have irritating smell or allergic ingredient. My favourite products to formulate are creams, lotions and gels. Do you stock any regional ingredients? Yes we have Frankincense from Oman, Argan oil and Argan Oil based products from Morocco, Black seed Oil and Oud from India. What sort of natural beauty ingredients does the UAE has to offer? There is not much production of natural beauty ingredients in the UAE which explains the shortage. India, Oman and Morocco would be the main suppliers here for most of locally popular products. The local selection of ingredients on the market is quite limited and represent only some basic essential oils, butters and some carrier oils. How has uptake been of natural ingredients in the UAE? 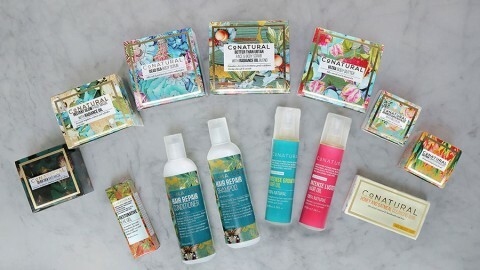 What opinion do shoppers in the UAE have about natural / organic? Initially our target was European Expats living in the region which is why initially we launch website in English but surprisingly the response from Arabic customers is much higher than we expected. I get multiple phone calls from people asking how to use certain ingredients, what difference can natural/organic product make compare to mainstream cosmetics. So far we did not get any complaints or negative feed back and start getting reoccurring customers which I take as a positive sign!